Recently I posted on the Independent Music Promotions Facebook wall asking for official music video submissions from our audience. The idea was to consider anything of high enough quality to recommend to the public. Below are the best videos from that experiment, and I encourage you to support the bands. 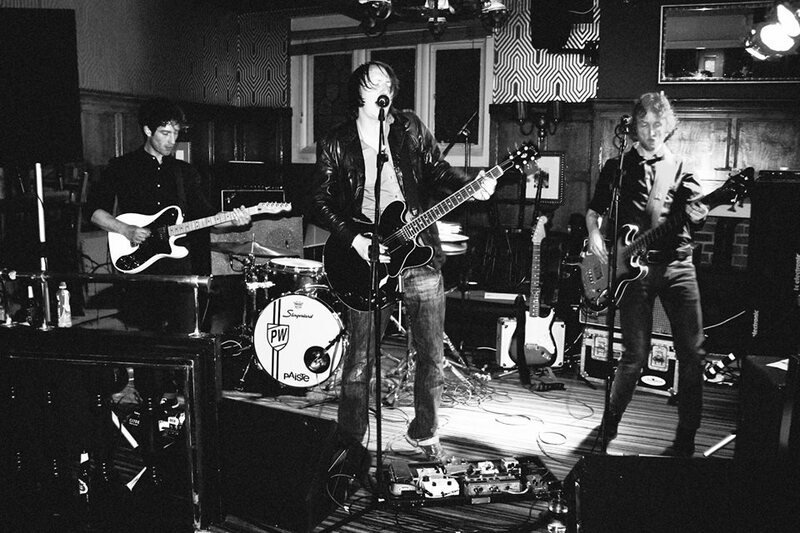 First up are Infamous Vampires, who have a refreshingly gritty, Queens of the Stone Age-inspired sound. Definitely a solid rock act with edge. 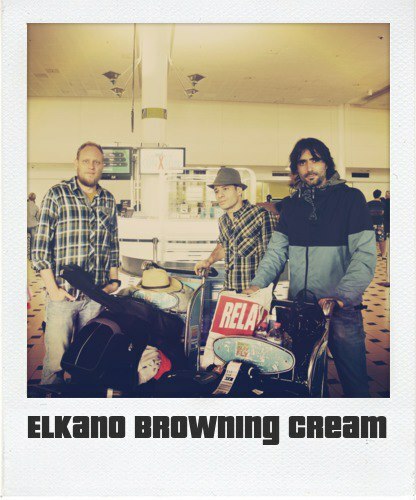 Next up are the hypnotic and pepped-up groove/world/jam band instrumental sounds of Elkano Browning Cream. Unique and infused with soul. 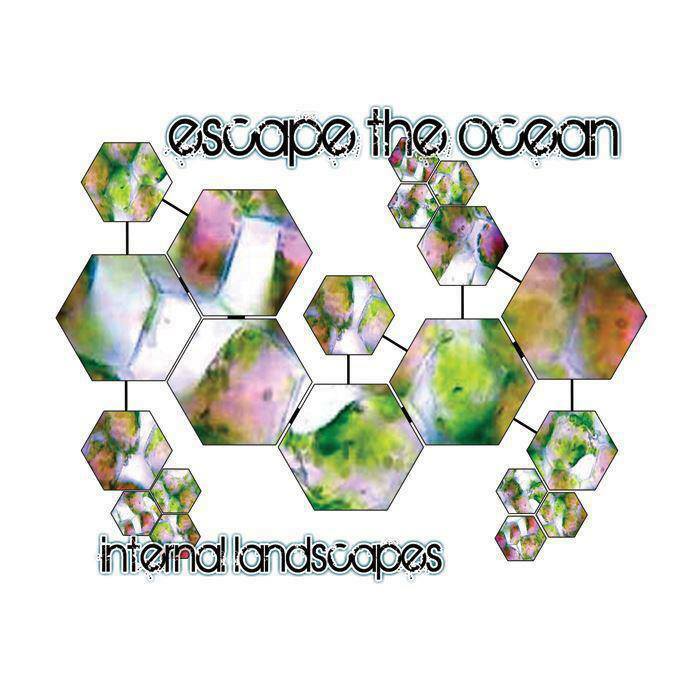 With a mix of prog and rock n’ roll, Escape the Ocean blend emotionally charged vocals, pop sensibility, interesting musical accents, and hard hitting rock to form a worthy listening experience. 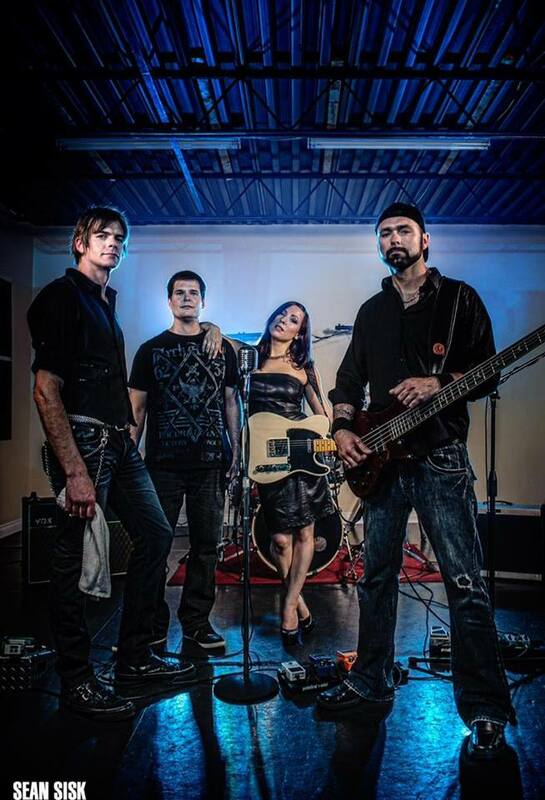 Torn Beloved play a heavy brand of alt rock similar to Melissa Auf Der Maur, and that’s a good thing in my books. Check out “Chosen One” below. Next up is No Carrier, who are a daring act unafraid to set themselves apart by their uniquely direct vocals and dark subject matter. 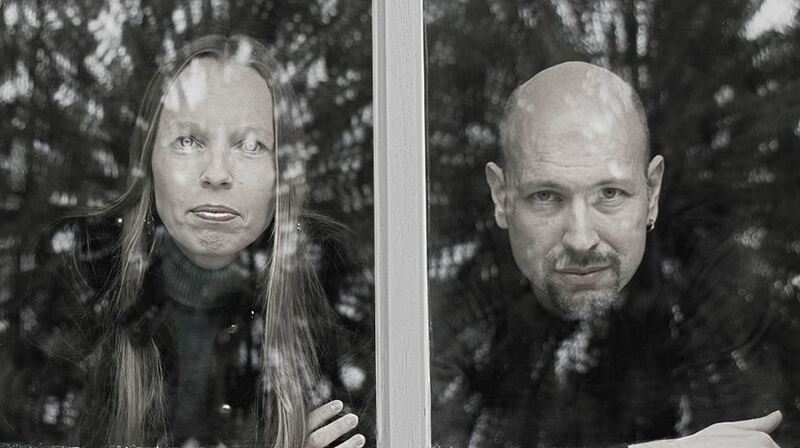 Think Portishead meets Depeche Mode, but more eccentric. It’s strangely addictive. 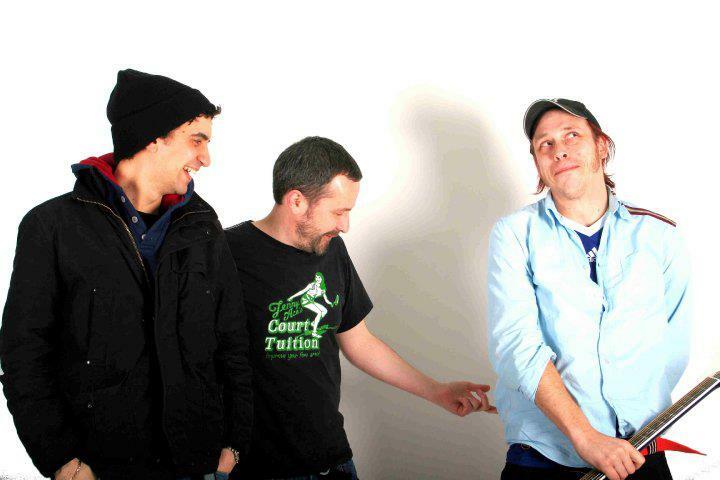 Fatbwoi 5 are an oddity, and that’s a good thing. Somewhere between Syd Barrett and Bob Dylan, this quirky take on rock n’ roll will have you shaking your head….and then bobbing it.